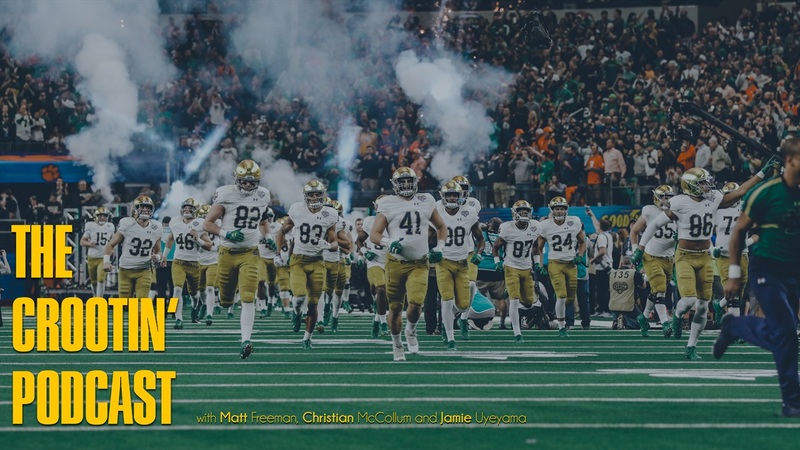 Matt Freeman, Christian McCollum and Jamie Uyeyama are back for the latest on Notre Dame recruiting. This week we recap last weekend’s visits and take a look at some of the prospects headed to campus this weekend including top 2020 targets DeaMonte Trayanum‍, Tosh Baker‍ and Cullen Coleman‍. And as always, we give our weekly recommendations which include shoes, Oreos and once again, Christian gives Jamie some fatherly advice. Get all that and much more in this week’s Crootin’ Podcast.